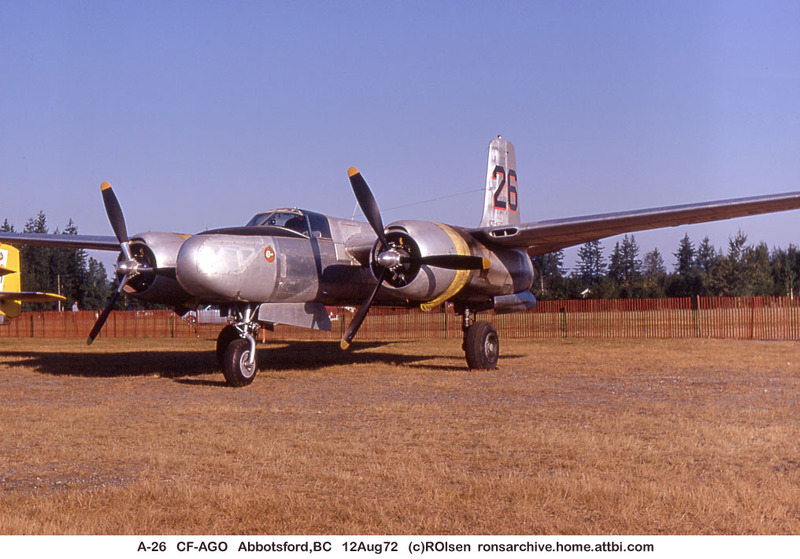 Invader 44-35456 was operated by Conair Aviation Ltd. of Abbotsford from 1972 to 1980. It then passed to Air Spray Ltd. of Edmonton, Alberta. It is still registered to Air Spray.